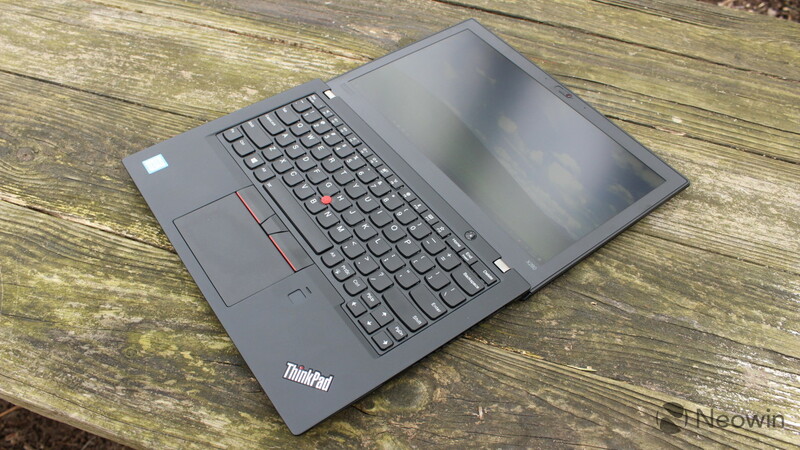 As much as I love Lenovo's ThinkPad lineup, the X280 took me out of my comfort zone a little bit with its 12.5-inch display and compact form factor. It's incredibly light though at around two and a half pounds, so the portability kind of makes up for it. This generation, announced ahead of CES in December, includes Intel's eighth-generation U-series processors, which are quad-core, so they offer a significant boost in performance over last year's model. It also ditches the old proprietary charger, replacing it with USB Type-C, which can also be used for mechanical docking. Another feature that Lenovo boasted this year is the ThinkShutter privacy guard. No longer do users have to put a piece of tape over the webcam. You can just flip a switch. Of course, this is the model that Lenovo sent me, and it's available in a variety of options, including those with a non-touch display. There's not a lot of variety when it comes to ThinkPad form factors. They usually come in two colors, and I've only been sent the black ones. 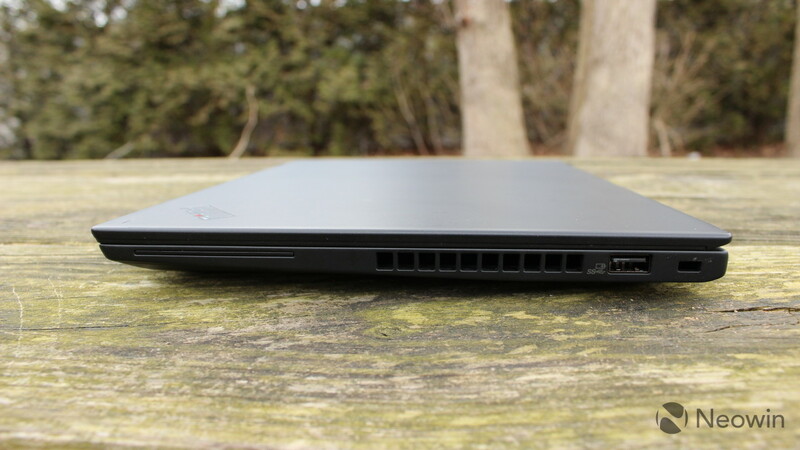 The ThinkPad X280 is a clamshell laptop, and it really feels just like a smaller ThinkPad X1 Carbon. That's not a bad thing either. I love the X1 Carbon. What I mean is that everything is where I left it when I reviewed the Carbon. The power button is placed above the top-right of the keyboard, the fingerprint sensor is on the bottom-right, and the charging ports are on the left side of the device. The body is made of glass-fiber reinforced plastic on top and magnesium aluminum on the bottom, or the top can be made out of carbon fiber if you get the non-touch model. On the right side of the device, you'll find a single USB 3.0 Type-A port, and on the left is USB 3.1 Gen 1 Type-C, Thunderbolt 3, USB 3.0 Type-A, HDMI, and 3.5mm audio. Both of the USB Type-C ports can be used for charging, and this is a significant change from the last generation. Lenovo's old proprietary charging port - which looked similar to a USB Type-A port - is gone now, and it's all USB-C. It disappoints me that only one of the Type-C ports is Thunderbolt 3, which can transfer data at 40Gbps and power two 4K monitors, whereas the USB 3.1 Gen 1 port can only handle 5Gbps. 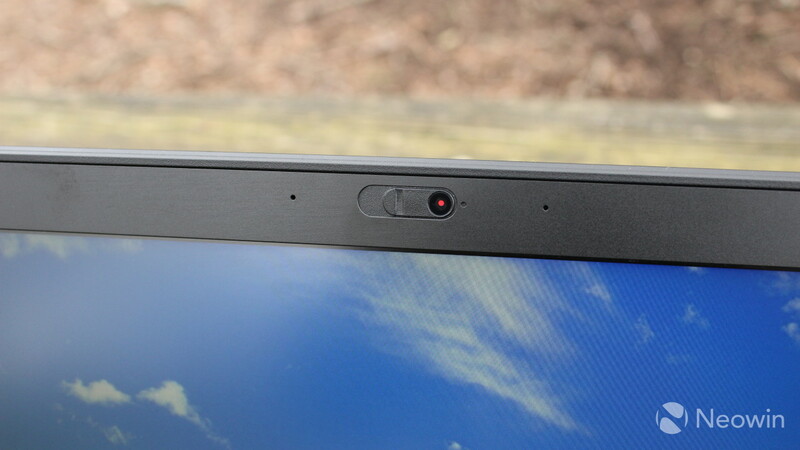 What's cool about the Thunderbolt port though is that you can hook up any of Lenovo's new ThinkPad Docking Stations. The Basic one is $199.99, and the Ultra one is $299.99, and obviously they can be used for expansion. Lenovo hasn't sent me one of these, so I can't go any deeper into it. The ThinkPad X280 doesn't follow the latest trend of slim bezels; indeed, the bezels are quite wide. 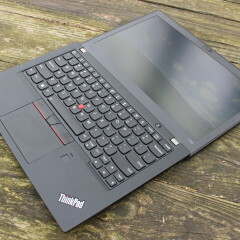 The good side of that though is that like all ThinkPads, the X280 is designed to be tough. It's MIL-STD 810G tested, which means that it can handle extreme temperatures, shocks, drops, dust, water, and more. 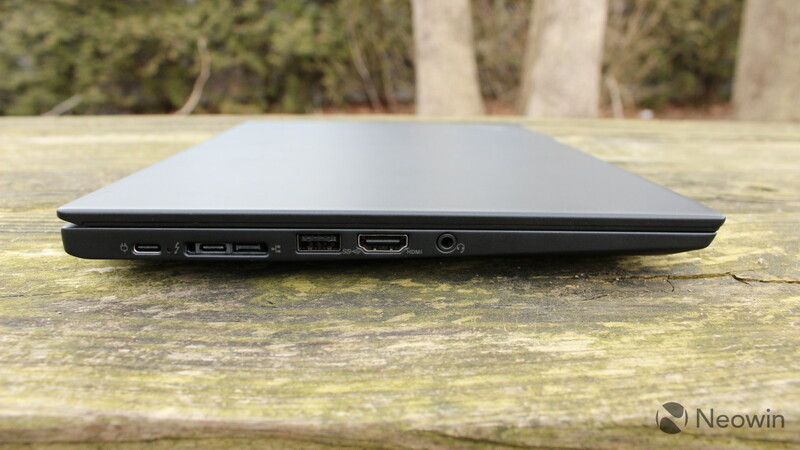 The Lenovo ThinkPad X280 has a 12.5-inch IPS LCD with a 1080p resolution. The model that I was sent includes 10-point multitouch, although being that it's a clamshell laptop, there's no pen support. The screen itself is about what you'd expect from a laptop. The matte display is anti-glare, which is wonderful for working outside. Of course, this usually means that it doesn't look pretty in a conventional sense. At the end of the day though, it's better for getting work done in my opinion. If you want pretty, get the Dolby Vision X1 Yoga or something. My biggest issue with it is the size. And let's be clear about something; I prefer a 14-inch laptop. 15.6-inch is nice but can be a pain to carry around, and 13.3-inch can be a bit small. 12.5-inch is really small, but I also understand that there's a market for devices of this size, and there are people that want it. It was a bit hard for me to get used to, since I frequently have two apps side-by-side. The thing that saves it, in my opinion, is the 16:9 aspect ratio. 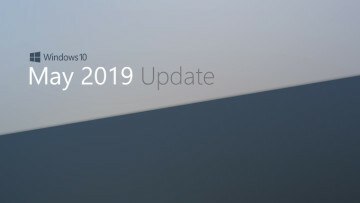 A wider screen is better for a split-screen view, and I don't think it would work as well if Lenovo went with 3:2, like you'd find on Microsoft's Surface devices. In fact, I always prefer 16:9 screens, especially on a clamshell. Different aspect ratios work better for tablets and convertibles because those might be used in a portrait orientation. A clamshell laptop isn't ever going to be used in portrait mode, so a wider screen works better for most use cases. I actually got used to the smaller screen after a time using it. Of course, you should buy this machine only if you're looking for this particular screen size. 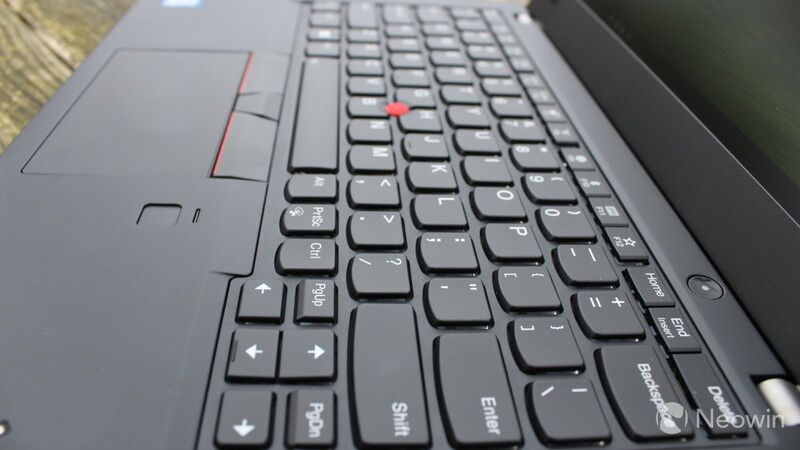 There are plenty of options in the ThinkPad lineup. 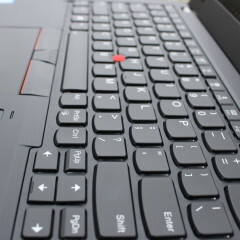 In general, I always enjoy ThinkPad keyboards. The area surrounding the keyboard doesn't have the same soft feel of the carbon fiber that you'll find on the X1 Carbon, but the rounded keys always feel nice to type on. The keys are quiet as well, which is great for a loud typist like myself. But the keyboard is another thing that's shrunken down on this laptop. This might be the biggest drawback to the device, since the keys are smaller than they are on a standard keyboard. It's not by much, but it will take a little bit of getting used to. Unfortunately, using a desktop PC all day with a standard keyboard throws me off when I go to use the ThinkPad X280 later on. There's bezel space to the left and the right of the keyboard. To me, it would have made more sense to shrink down the bezels and expand the keyboard a little bit. For navigation, you have your choice between using the touchpad and the TrackPoint, which is placed between the G, H, and B keys. 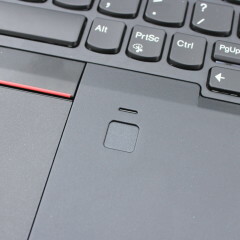 Above the touchpad are three dedicated buttons, for left-click, scrolling, and right-click. I'm not a big user of the TrackPoint; I'm more of a mouse man myself. Still, I've been trying to get more used to the TrackPoint and the physical buttons, as it's a pretty intuitive method of navigation, once you get used to it a bit. I particularly like the middle hardware button, which is used for scrolling. You can just hold the button and use the TrackPoint to scroll up, down, left, and right. 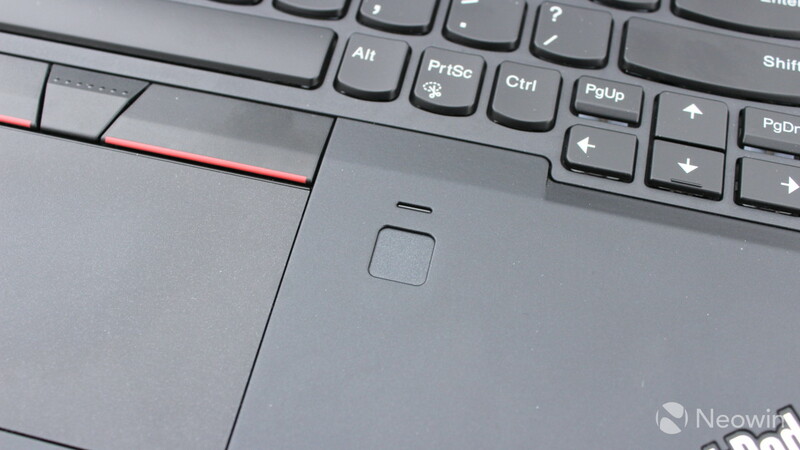 The Lenovo ThinkPad X280 includes a fingerprint reader for Windows Hello. This has been the preferred method of biometric authentication on ThinkPads for years, even before Windows Hello was even a thing. As usual, the fingerprint reader works as expected, but I still prefer a laptop to have an IR camera for facial recognition. Lenovo actually did that with some of its ThinkPads from this generation, but not on the X280. 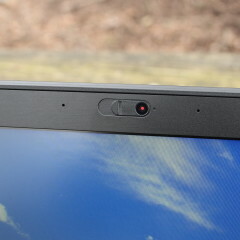 The ThinkPad X280 includes a hardware privacy guard on the camera. 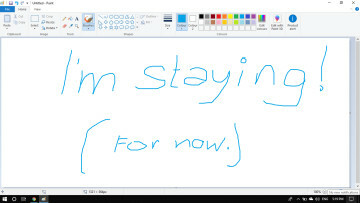 Users no longer have to do things like putting a piece of tape over the webcam, as they can just flip a switch to cover it. 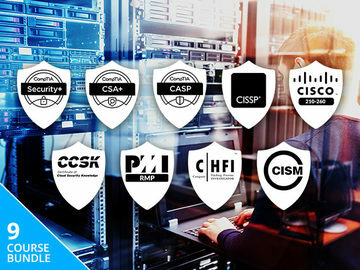 It's a pretty neat feature, and these types of hardware privacy guards are becoming popular with various OEMs. The only problem with ThinkShutter is that Lenovo isn't including that and an IR camera for Windows Hello on the same models. For example, on the new X1 flagships, you get a choice between the two. The X280, however, only has a ThinkShutter option. Luckily, you don't lose out on biometric authentication, as the fingerprint reader is there. Battery life was one area where I haven't been thrilled with the ThinkPad X280. In most cases of constant work, it seems to get four (at the very, very least) and eight hours of battery life, and I think that the average is about six. I say constant work, because that's what I got when working through the Chrome browser, and also running Slack, OneNote, and Skype. Of course, there's also the occasional Photoshop and such. Your mileage may vary, as that number will definitely go up if you use Edge instead of Chrome, and if you're not using it for work. Lenovo promises up to 15 hours of battery life, and I have no doubt that that's true. I'm sure that if you watched Netflix through the UWP app, that's exactly what you'd get. I don't do video streaming tests though, because I don't think that would reflect the real world usage of the battery. What you need to know is that with a real-world use case, you'll get about six hours of battery life. That number can go down depending on the tasks you use as well. 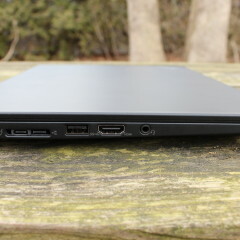 The Lenovo ThinkPad X280 uses Intel's eighth-generation U-series processors. The big deal with the new chips is that they're quad-core, whereas previous generations were dual-core. In fact, the architecture is pretty much the same as the seventh-gen processors, but there's more power, especially under workloads that would benefit from more cores/threads. For example, if you run virtual machines, you'll definitely feel the boost. The X280 ships with Windows 10 Pro too, so you get Hyper-V virtualization options. As far as real-world performance goes, I really don't have any complaints. I didn't venture into video editing or gaming, as the machine only includes integrated UHD Graphics 620 (which isn't very different from HD Graphics 620) and 8GB RAM. For the types of tasks that you'd use this for though, it works great. For benchmarks, I used PCMark 8, which has three tests: Home, Creative, and Work. First up is Home, which tests common tasks like web browsing, video chat, mainstream gaming, and more. As you can see, the X280 scores quite well, especially when you consider the small footprint of the device. 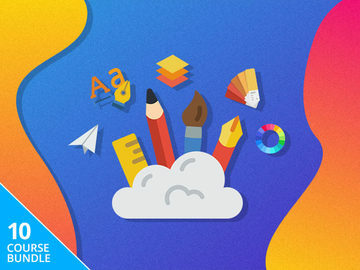 Next up is Creative, which tests more GPU-intensive tasks like video editing, mainstream gaming, and more. Obviously, the PC didn't do quite as well on the Creative test, but that's no surprise given the integrated graphics. Finally, the Work test checks productivity-related tasks like writing and spreadsheets. 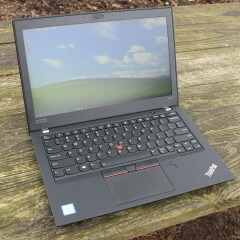 The Work test is where the ThinkPad X280 really shines. After all, these ThinkPads are really engineered for getting work done, so there's no surprise there. 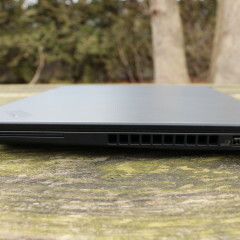 Like every ThinkPad that I review, the X280 is an excellent device. After all, they're all pretty similar. My biggest complaint is that the keyboard is a bit smaller than a standard one. It's easy to get used to, but if you're splitting your time between this and a machine with a standard size keyboard, it becomes an issue. Other than that, it's pretty great. The anti-glare display is great for getting work done on the go, and this is the kind of PC that you want for when you're out. It's compact, and it weighs two and a half pounds. It's easy to throw in a bag and get going. And you're not sacrificing performance for that compact form factor. The quad-core eighth-gen processors do their job just fine, although battery life isn't quite where I'd want it to be. 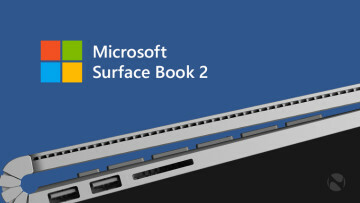 Ultimately, if this is the type of form factor that you're looking for in a business-class laptop, then you're good to go. 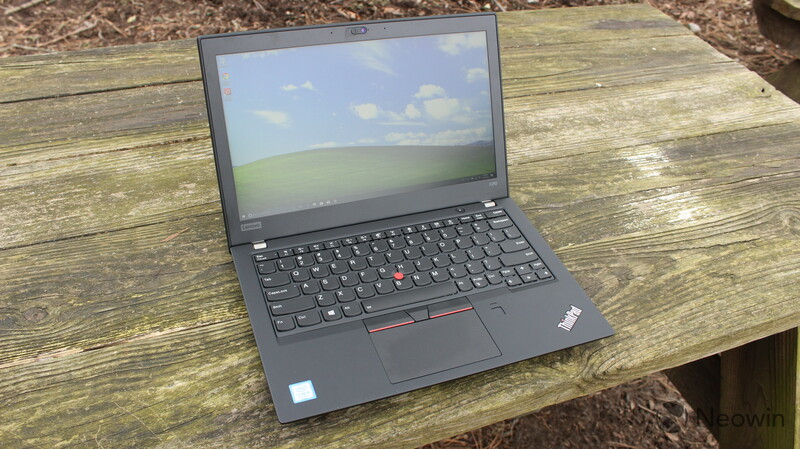 If you're looking for a larger screen or a convertible form factor, Lenovo has loads of other options in the ThinkPad lineup that you can check out.